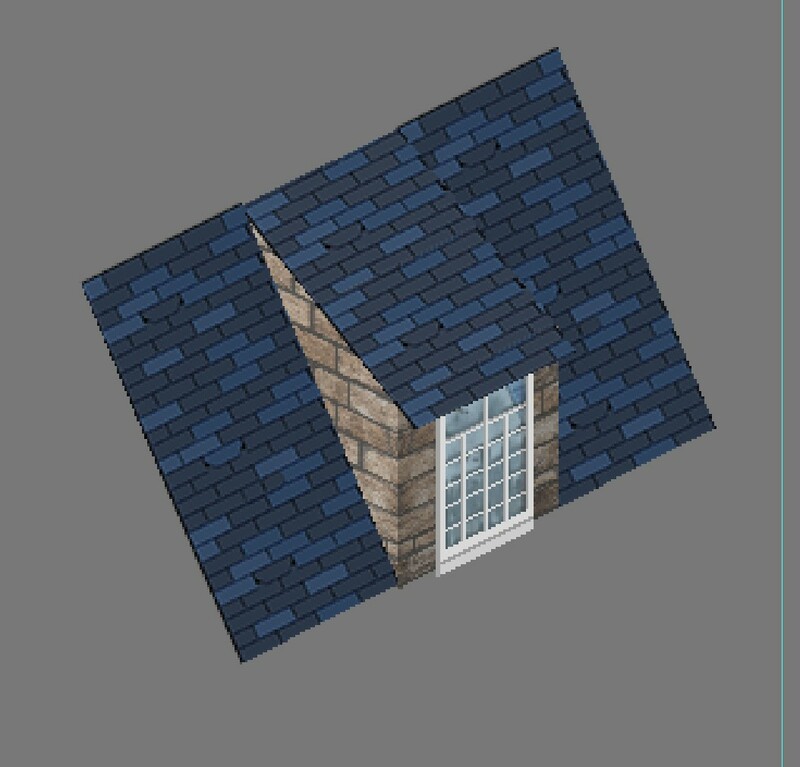 I would like to know if anyone could point me at a tutorial/other topic that would explain how do you add custom tiles and define them so that you can use them in the building editor? 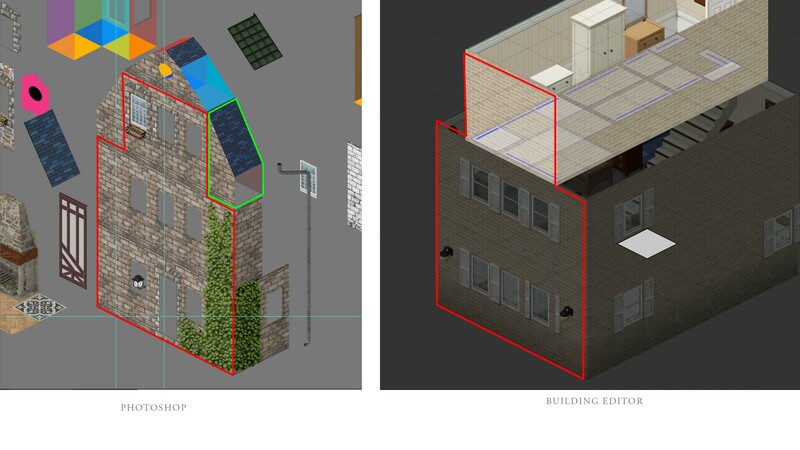 On the image I have highlighted in red the living areas and in green the piece i need to define in the building editor to create new sloped roof. The top could be simplified with a 45deg slope. side note: updating the tools for map modders was really rad and motivating! Thank you, that's working like a charm! Any idea as of how to define new tiles in the buiding editor as well?